Happy New Year, it’s not too late to have some resolutions! 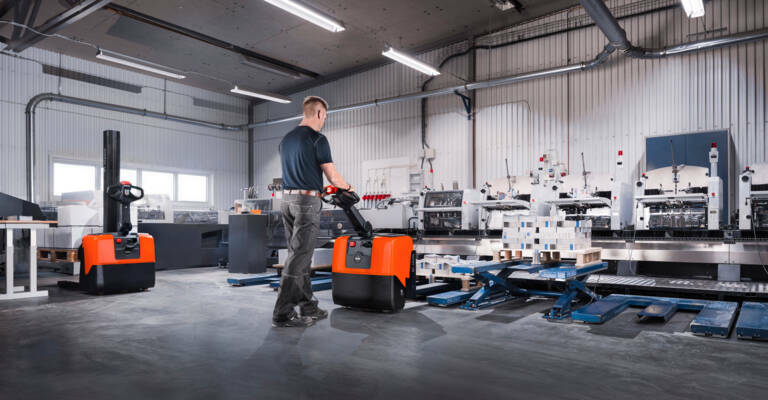 We’ve suggested three resolutions that can improve your material handling operations in 2019. 1. Ensure all my team are fully trained with the equipment they use – operator training. 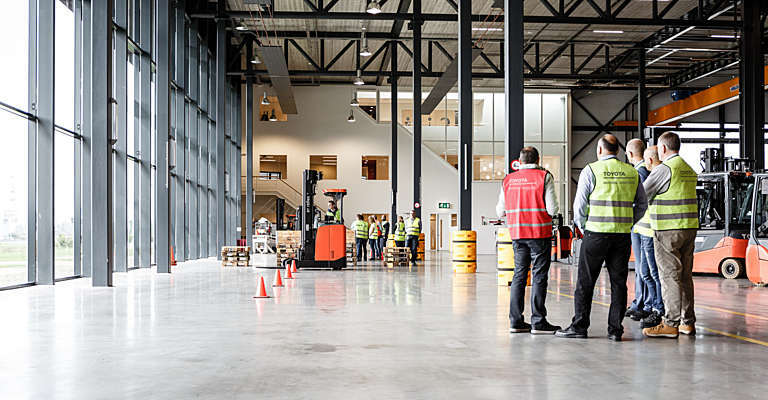 Improve your material handling operations this new year by ensuring that your forklift operators are fully and correctly trained. 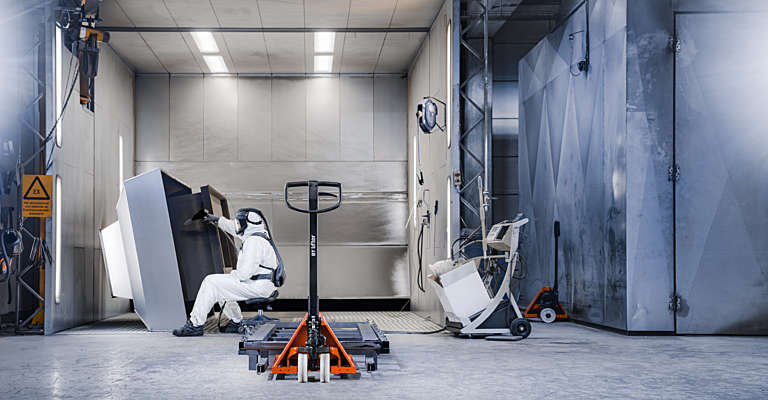 This may not only improve the efficiency in your operation but may also reduce costs. Why? Because your trucks will be less likely to get damaged and may be more safely operated. 2. Understand my truck usage better – I_Site truck management. Be in complete control of your fleet this new year with our I-site truck management system. I_Site gives you an overview of what is happening with all of your fleet, in one place. It also gives you information that can help you understand how to optimise your operations which is a great way to help you achieve your new year’s resolution. 3. Keep my trucks running at peak efficiency – service packages. 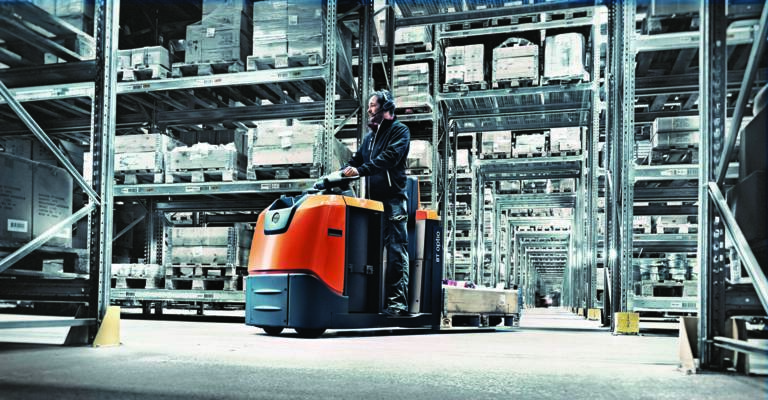 Keep your forklifts running at peak efficiency this new year with Toyota service packages. Our service packages will improve the efficiency of your trucks as we can identify problems before they become one, prevent unplanned downtime and keep costs to a minimum by avoiding costly repairs. 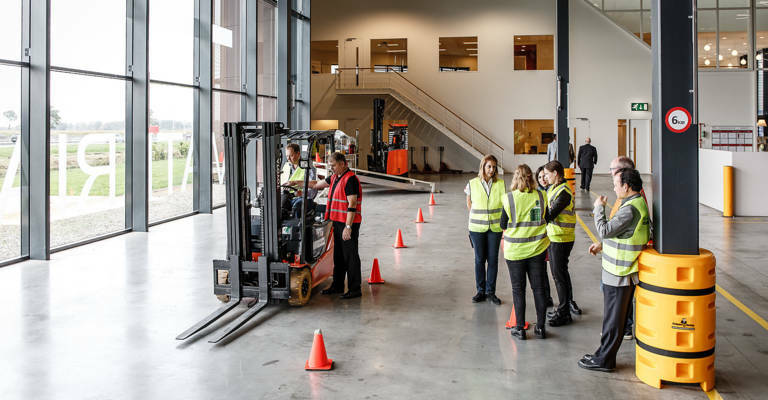 They also ensure you meet and exceed LOLER98 and PUWER98 which are safety regulations that apply to people and companies who own, operate or have control over lifting equipment. For more tips and ideas on how to keep peak efficiency, sign up for our newsletter here.